Information about our brokerage service for dry-bulk freight. S&H Bulk Transport, located in Manchester, Maryland, hauls cement, fly ash, GranCem, NewCem, and other aggregates to job sites, plants, highway construction sites, airport runways, fracking sites, and power plants throughout a service area that includes Delaware, Maryland, New Jersey, New York, North Carolina, Ohio, Pennsylvania, Virginia, Washington DC, and West Virginia. 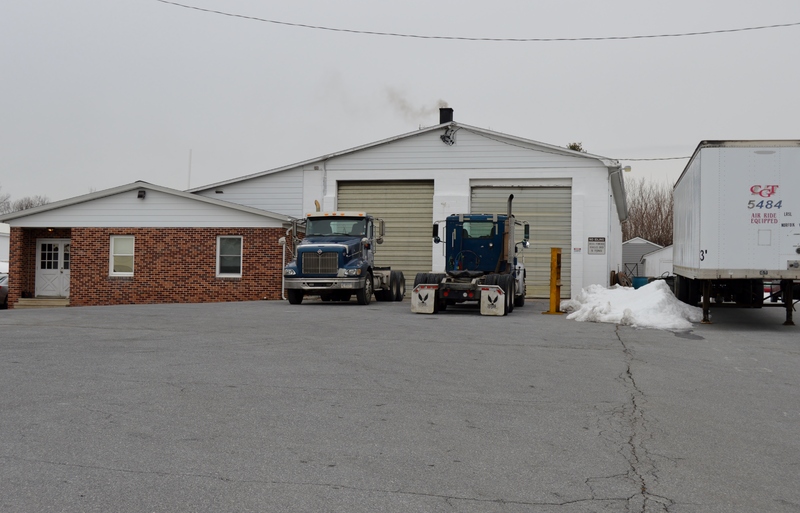 Formerly Cassidy Transportation and Carroll Gross Transportation, S&H Bulk Transport relocated to Manchester, Maryland from Keymar, Maryland as of January 1, 2016. The new location provides for a larger maintenance facility, wash bay, on-site fueling and a more convenient location for current drivers and management. 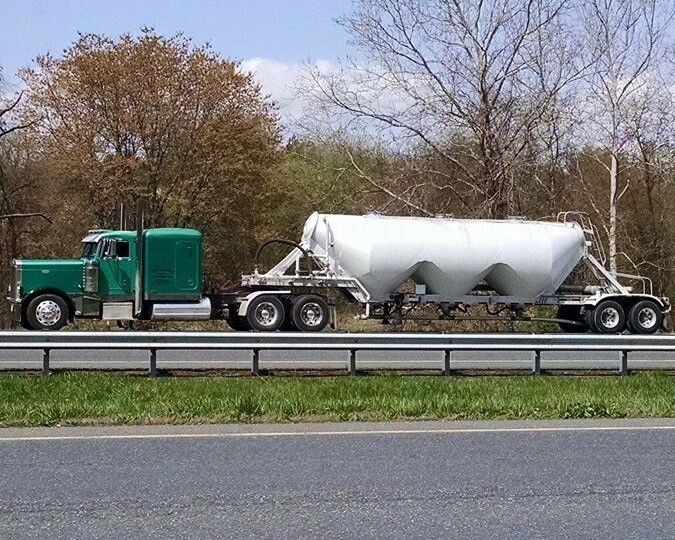 Before being acquired by S&H Express, Cassidy Transportation and Carroll Gross Transportation each had a long history of hauling dry-bulk cement products for the construction industry immediately surrounding Keymar, Maryland. 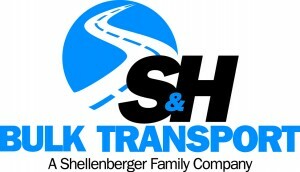 S&H Bulk Transport employs owner-operators and company drivers. All are dispatched and operate from Manchester, Maryland. Owner-operators and drivers with experience driving pneumatic trucks are currently needed. Training will be provided for drivers who lack pneumatic experience but who are otherwise a right fit. Drivers can expect to be home every night, and currently work 5 – 6 days per week.